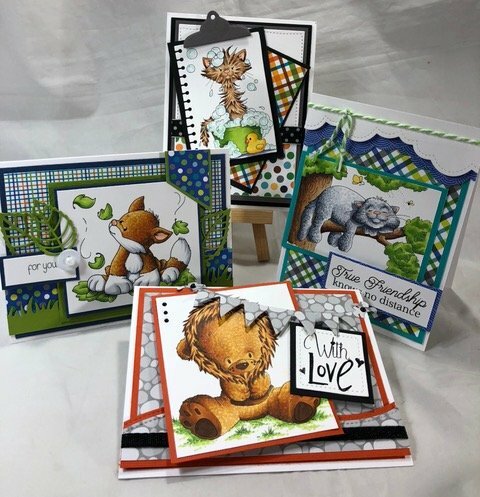 We are very busy here at The Cat's Meow, but I wanted to remind you that there are a few spots left in the two special classes Jennifer Dove is teaching prior to Stamp Escape. Her clases will be Tuesday, April 24th at 9:30 and 1:30. 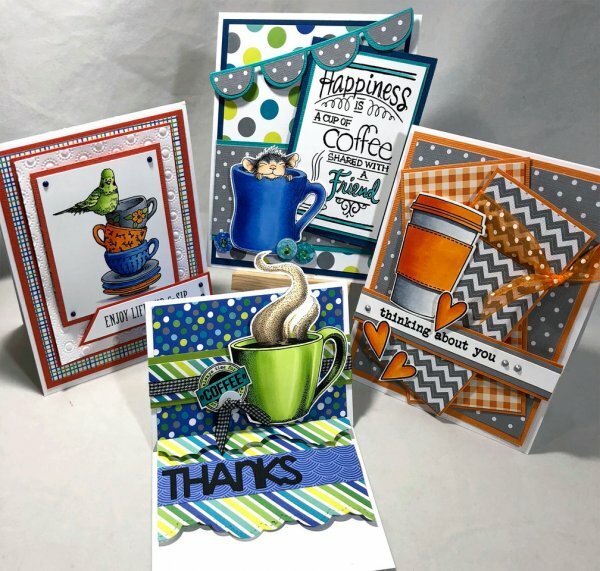 You can find more details on the website at www.catsmeowstamps.com/classes. Be sure to contact us to get on the list (559-642-6611) Seating is limited.